Chris Benbow preaches on the problem of sin. 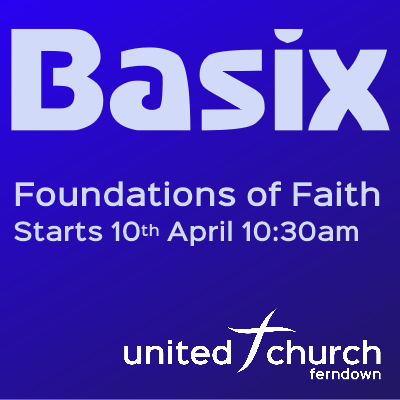 5/6/2016 am Basix 6: The Church – what are its values? 8/5/2016 am Basix 3 – Why the Cross? 17/4/2016 am Basix: 2 – Who is Jesus? 1 Peter – "Living in Exile"